Using the industry’s best-in-class manufacturing facility, VMI delivers the highest quality platform lifts for vans, designed to meet a variety of needs and budgets. VMI Ricon wheelchair lifts have been developed for optimum strength and convenience and feature the most current technology available to ensure your complete satisfaction. VMI Ricon wheelchair lifts can make almost any full size van a handicap accessible van. 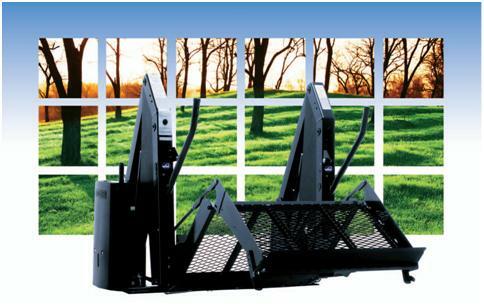 A revolution in platform lift design, the Slide-Away provides you the strength and durability only available in a dual-post lift, with the flexibility and interior room you need. When using the lift, the sliding second tower travels toward the front of the vehicle, and when not in use it travels toward the rear of the vehicle leaving the side door unobstructed for able-bodied users and providing full use of the front passenger seat. 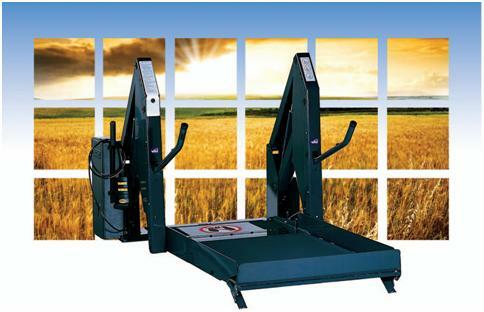 The most innovative platform lift design the industry has seen in a long time. The strength and safety of a dual post lift PLUS the clear access and front passenger seat functionality you thought was only possible with a single post lift. 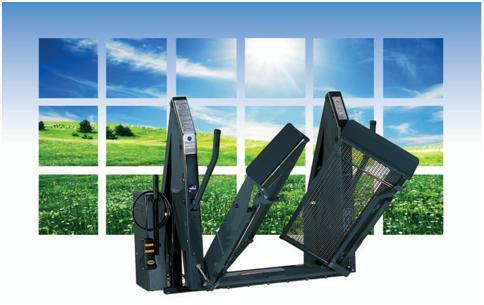 The Slide-Away handicap lift has a rated lifting capacity of 600lbs, with an 800lb. installation kit available for some applications. 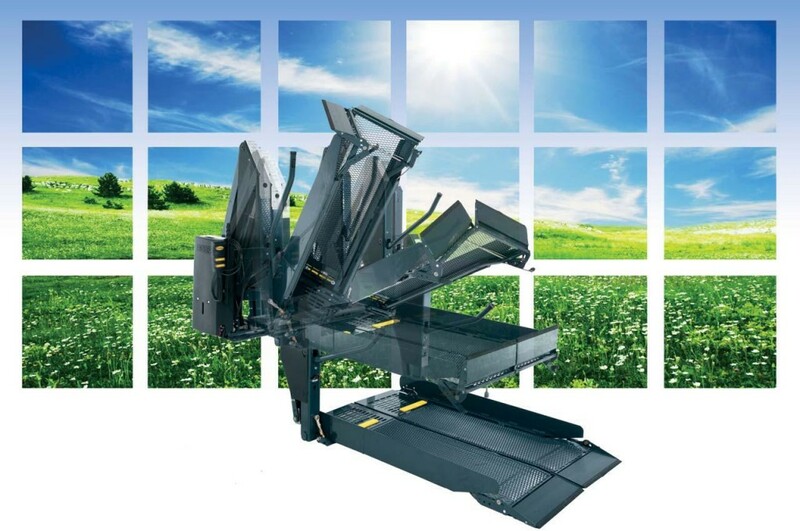 The Clearway’s fully automatic split platform folds up and out of the way at the push of a button, leaving the doorway clear, while its strong all-steel frame and powerful hydraulic pump allow quick, reliable operation. Handrails on the frame provide increased comfort and security. It features a stable, non-skid platform with automatic inboard and outboard rollstops, a built-in manual backup system, pre-lubricated bearings at all major pivot points for durability, and dual-power cylinders for smooth operation. It also includes Sto-Lok™ technology to ensure a quiet ride. An optional power remote control, internal swing door operator and sliding door operator are available for even greater convenience. The Clearway comes with a five-year limited warranty, including hydraulic components, and a one-year warranty on parts and labor. 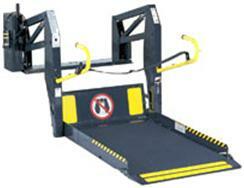 Clearway handicapped lifts are designed for optimum accessibility and efficient operation. The Reliant’s trim, compact design allows you to make the most of your interior space, while its strong all-steel frame and powerful hydraulic pump ensure years of dependable use. It also features no-lube bearings at all major pivot points and patented Sto-Lok technology that securely locks the platform in the stowed position. This lift is incredibly easy to operate thanks to features such as automatic inboard/outboard rollstops, a non-skid platform, and convenient handrails with a control switch for lowering and raising the lift. The Reliant also includes a built-in manual backup system. It comes with an optional power remote control, internal swing door operator and sliding door operator and is available in a range of dimensions to accommodate scooter lengths of up to 51″. The Reliant is covered by a five-year limited warranty. The Reliant combines strength and dependability in a unique, compact design. The KlearVue’s unique folding lift design eliminates hazardous blind spots, providing an unobstructed view for drivers as well as passengers. Its compact design also means no modifications must be made to your vehicle’s roof or door  even when a long platform is necessary for larger wheelchairs and power scooters. It accommodates a 51″ platform in a 48″ door. This powerful and quiet handicap lift for vans also features a built-in manual back-up system, automatic inboard/outboard rollstops, permanent, and no-lube bearings at all major pivot points. The KlearVue folds to a compact size, giving drivers an unobstructed view of the road. Whether for a bus, shuttle van, or ambulette, the S-Series line of platform mobility lifts utilizes a compact but sturdy design that inegrates standee handrails and occupant safety belts. In short, the Ricon S-Series commercial lifts are perfect for any business looking for more wheelchair access. Additional features of the Ricon S-Series wheelchair platform lift include stainless steel fittings, lubracation free bearings, and hydraulic cylinders. The affordable S-Series commercial mobility lifts also comply with all applicable ADA standards and come with a 5 year limited warranty.